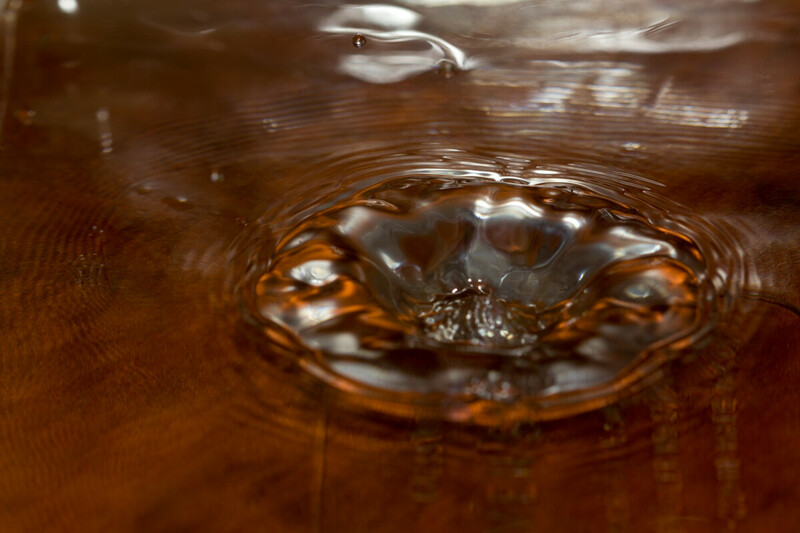 Today i did my first attempt at water drop photography. This photo is the one my son thought should be photo of the day, but you can see the rest on flickr. While not the best shots, definitely interesting and I'll be doing more and honing my technique to get more interesting shots.